This is a nice clean LTZ with AWD. 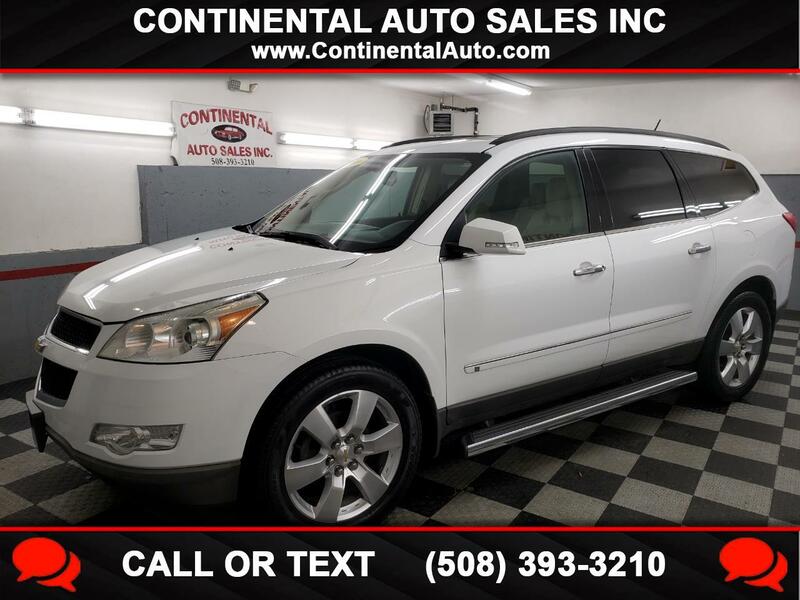 It is well equipped with navigation, dual sunroofs, rear entertainment, quad seats, 20 inch wheels, fixed running boards, Bluetooth, dual power heated front seats with memory, 3rd row seats, and power lift gate. This SUv looks and runs excellent! !